Check out the demonstration video of Nokia N9 below by Anthony Wilson, Nokia Head of Marketing Singapore, Malaysia & Brunei, during the event. 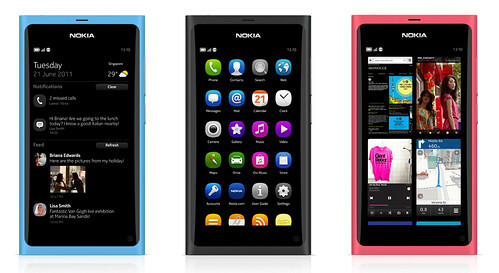 He gave an introduction to all main features of Nokia N9, hope you enjoy the 10 minutes video. Cant wait for this! Thanks for posting this!